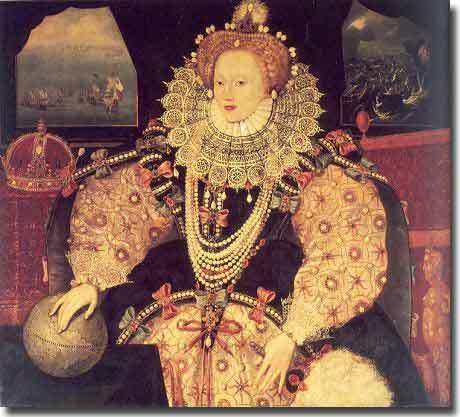 What are the chances of the Stratford man Shakspere creating allegorical portraits of Elizabeth I of England? What are the chances he dared to depict this vain female ruler, an absolute monarch intensely protective of her public image, in accurate and often harshly negative detail? And if he had dared to be so bold, how could he have gotten away with it? Edward de Vere had known Her Majesty from at least 1561, when he was eleven and she was twenty-eight. The following year she became his legal mother. He reached his majority in 1571, entering the House of Lords, and quickly gained her highest favor at court. He had a front-row seat for one of the most sensational tragicomedies in world history, the Golden Age of Elizabeth. As Oxford was also a poet and dramatist, what are the chances of him creating allegorical portraits of the great Virgin Queen? Scholars of the traditional “Shakespeare” have fleetingly glimpsed such portraits of Elizabeth in the plays, but for them the full picture remains out of focus. Viewing the plays with the wrong author in mind, the images are blurry; on the other hand, knowledge of the true author creates a new lens through which vital aspects of the works emerge as wondrously clear. Much of what was obscure becomes obvious; through that new lens, the Shakespeare plays contain quite a few female characters that appear to reflect Elizabeth. Titania ……………………… A Midsummer Night’s Dream. For an accurate view of A Midsummer Night’s Dream, the biographical and historical framework of the earliest versions must be moved back in time from the mid-1590’s to the early 1580’s. In that perspective, it’s possible to see the love affair between Queen Titania and Bottom as depicting the courtship of Queen Elizabeth and the Duke of Alencon. * In Twelfth Night, the portrait of Elizabeth as Olivia stands beside Malvolio as a caricature of Sir Christopher Haton, Captain of the Queen’s Bodyguard. And why not death rather than living torment? 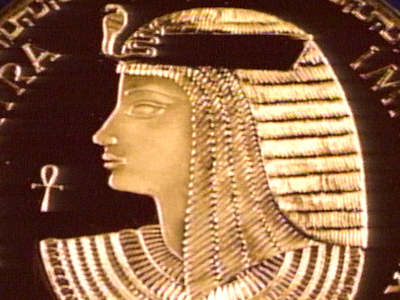 * To the Elizabethans it would have been obvious that “Shakespeare” modeled Cleopatra on Elizabeth, who sometimes appeared to be modeling herself on the Queen of Egypt. 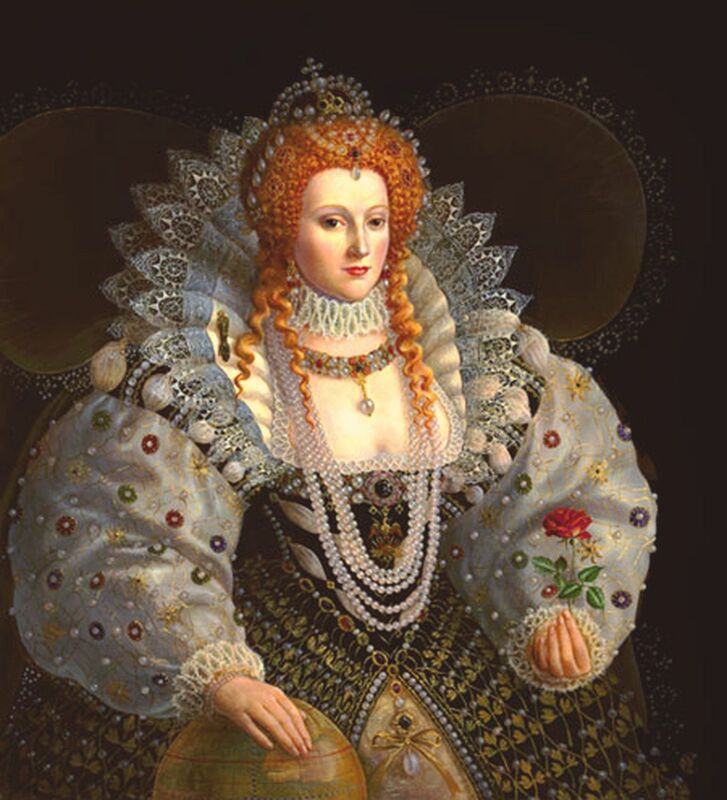 In the Shakespeare poems and sonnets are more aspects of Elizabeth through the Oxfordian lens. She was the Queen of Love and Beauty, like Venus; she was the “chaste” queen, like Lucrece; she was the Phoenix; and, in my view, the Dark Lady of The Sonnets. This post, with improvements made by editor Alex McNeil, is No. 51 of 100 Reasons Shake-speare was the Earl of Oxford.